Or, How I Learned to Stop Worrying and Love. Book & E-Book out Spring 2017.
compounded over time. My brother once said I at times sound like a crazy person on the internet. I am grateful someone’s listening. Thank you for reading. I can only imagine the world of pain and confusion the family of a young woman who didn’t know who she was when she waltzed out into it, married and pregnant, homeowner to foreclosure and soon divorced with child in tow. I can only imagine, because those are all stories, not real though maybe true. We live a multidimensional life. Where you chose to thrive or die is ultimately up to you. Over time and what you hold to it, how it is impressed upon and how essence defines your time. All that is really, life is what you make it. Create, do, sing, dance, love, hate, laugh, destroy, communicate, make, follow, live, lead; all are verbs we can all choose. What’s it to you? Right and wrong, good and bad. Totally subjective, they are neither what we are nor what it is to be. Facts followed by verbs are a great way to move. In what direction and progress for whom? Whichever way, moving is where we are always headed. From head to heart, whatever, may your core find its start. Less Religulous and perhaps be on to loving thy neighbor. I’ll keep on keeping on chasing some blind form of unity, for it is only when this Human Age unites will we all truly be free. Previous Previous post: This is now. 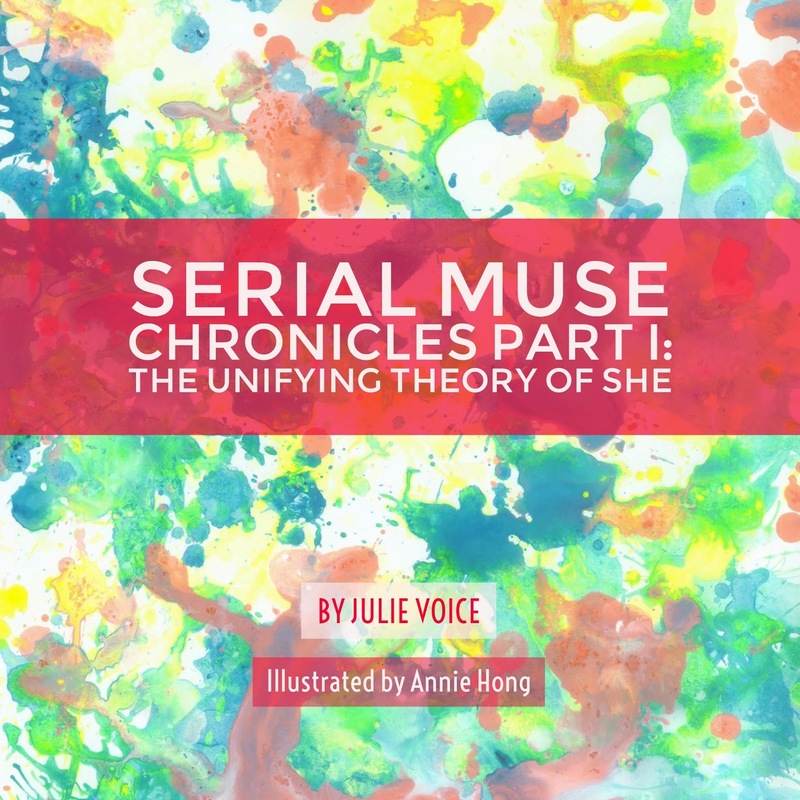 Next Next post: Serial Muse Chronicles Part 1.